Sabine Hänsgen, Humboldt University, Berlin. In the period between Stalin's death and the collapse of the Soviet Union, a historically unique situation prevailed in Russia regarding the technical and media conditions for the production of art and literature. Non-approved authors were cast back into a pre-Gutenbergian situation. 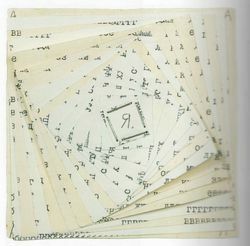 Excluded from the state-run publishing channels and monopolised print media, writers and artists established their own spaces of self-publication in Samizdat. Beyond the state institutions, specific forms of subcultural existence were developed: manuscripts and typescripts circulated in a few copies, and readings of poetry and performances were organized; all this played an important role in the process of artistic self-organization. 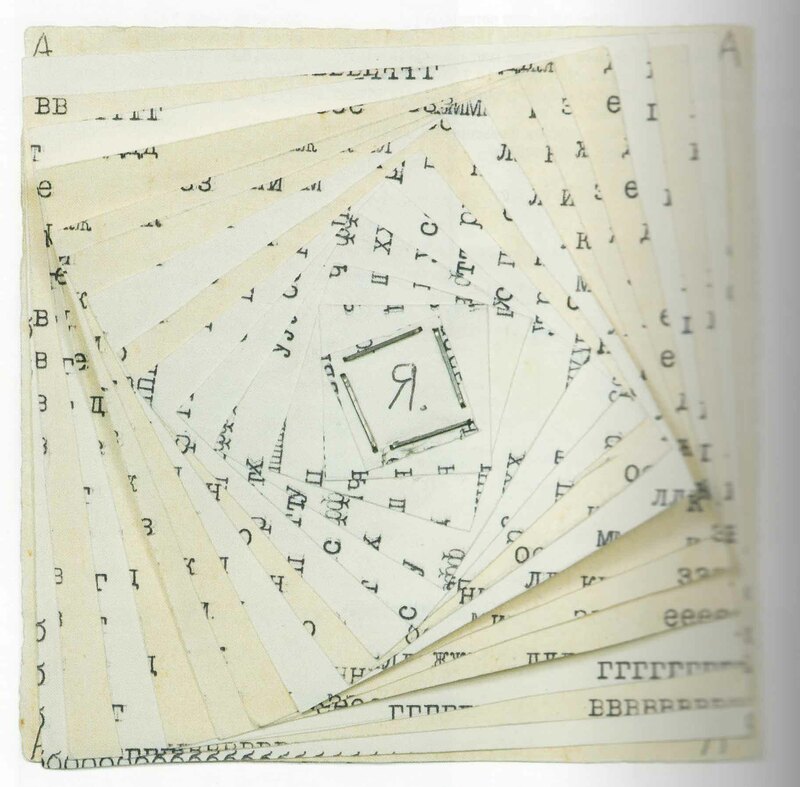 Based on experiences with the “Praeprintium” exhibition (Staatsbibliothek zu Berlin, Neues Museum Weserburg Bremen) and research into the audiovisual archive of Moscow Conceptualism, this talk will discuss the long-neglected media specificities of Samizdat. Sabine Hänsgen, Ph. D. is currently Visiting Professor at the Humboldt University in Berlin, and has held teaching positions at several German universities (Bielefeld, Bremen and the Ruhr-Universität Bochum). Since the 1980s, she has been a member of the Moscow art group Collective Actions and collecting archival materials about unofficial art in the USSR, widely displayed in exhibitions. In 1998-2001 she organized with Georg Witte the exhibition Präprintium. Moscow Samizdat Books. She co-curated the exhibitions Samizdat. Counterculture in Central and Eastern Europe (Akademie der Künste, Berlin, 2000, displayed at the Millenaris Park in Budapest in 2004) and Subversive Practices. Art under Conditions of Political Repression, 60s-80s (Württembergischer Kunstverein Stuttgart, 2009). She recently received a working grant from the the Igor Zabel Association for Culture and Theory. This event is the second of the Samizdat lectures, a series initiated by Valentina Parisi (EURIAS Junior Fellow, CEU IAS Budapest) in collaboration with the Institute for Advanced Studies at CEU, Open Society Archive and the European Institutes for Advanced Study Fellowship Program.